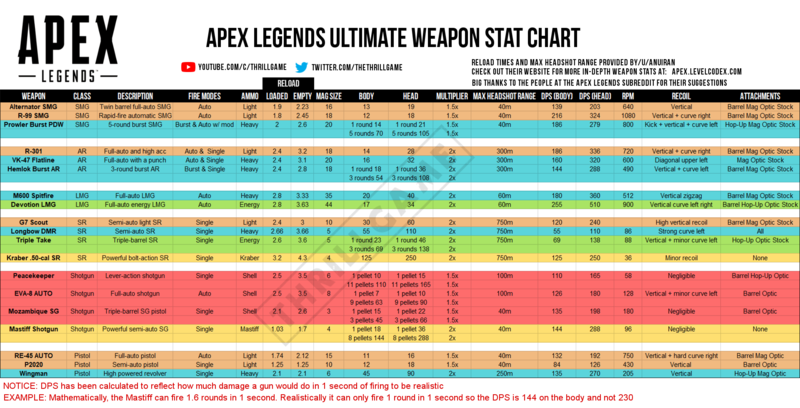 Tip of the week: Apex Legends – Parachute sequences between the various BR games seem to vary quite a bit. There seems to be a strategy for reaching a location the fastest for Apex. Don’t just do a direct angle toward your destination. 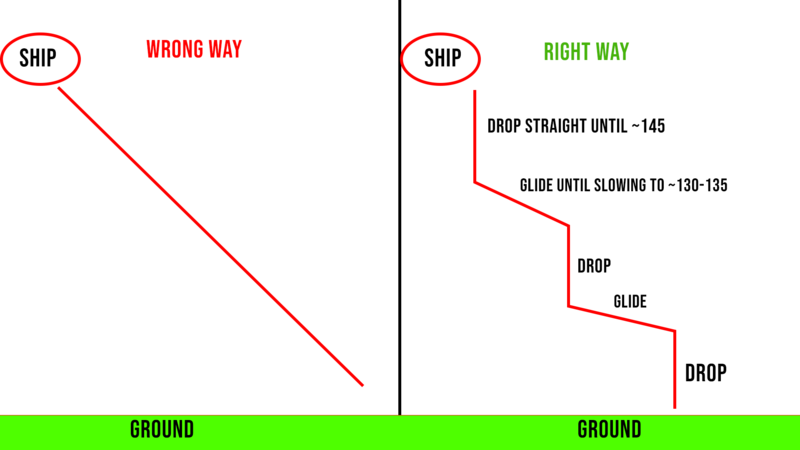 Be sure to fall straight down right after leaving the ship until you reach about 145. Then glide until you reach between 130 to 135 and then drop directly down again. You will want to cycle between these two speeds until you reach your destination.